Draft Day follows the insanity that is the NFL Draft. Kevin Costner stars. Draft Day is a football movie, yes, but it is so much more. 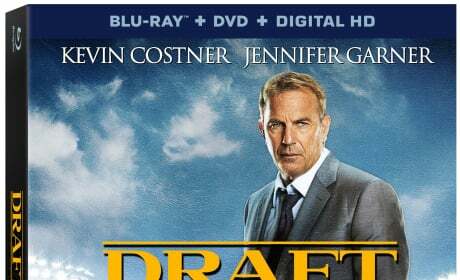 Kevin Costner adds another outstanding sports film to his resume with the arrival of the Draft Day DVD and Blu-Ray. 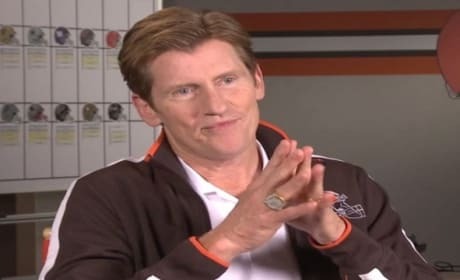 Draft Day Exclusive Clip: Why Denis Leary Is The Best Coach! 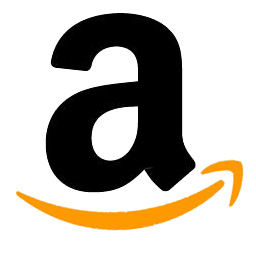 We've got an exclusive clip from the Draft Day DVD and Blu-Ray. It features Draft Day director Ivan Reitman talking about why Denis Leary was perfect to spar with star Kevin Costner. Draft Day is Kevin Costner's latest sports movie and it chronicles the day in the life of a GM on the day his team picks the future. 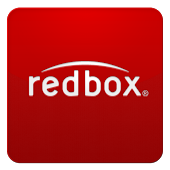 Our Draft Day review finds it surprisingly thrilling. Draft Day stars Terry Crews as the father of Arian Foster, and both are experienced in the ways of the NFL. Crews admits that Draft Day goes way "deep" on issues beyond the game. Draft Day star Jennifer Garner talks exclusively about being a lifelong football fanatic and appearing in a football movie! Garner also dishes who she would pick as number one to be her next co-star. Kevin Costner is back in another great sports movie, Draft Day, and tells us about it exclusively. Costner admits that the sports film is one that is supremely challenging. The Super Bowl trailer for Draft Day has arrived! 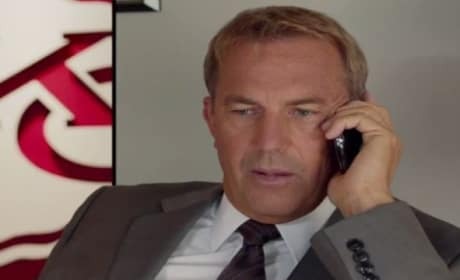 Kevin Costner stars as a football GM who must choose wisely on Draft Day. The Draft Day trailer has arrived, starring Kevin Costner. 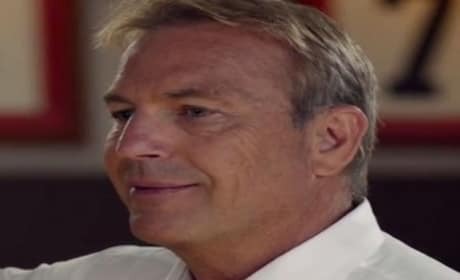 Costner stars as the GM for the Cleveland Browns who must decide who to draft as the number one pick. Production has begun on the sports dramedy Draft Day. 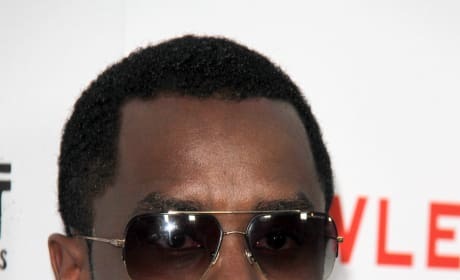 Sean Combs and Terry Crews have also joined the cast. 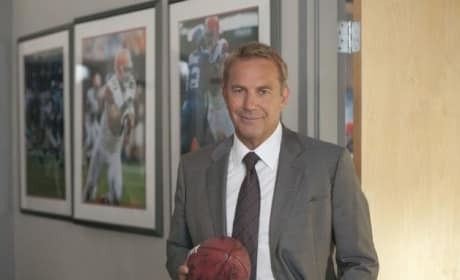 Kevin Costner stars as the general manager of the Cleveland Browns in Draft Day. And on this Draft Day -- all eyes are on his moves as the future of his team (and city) are riding on his shoulders.